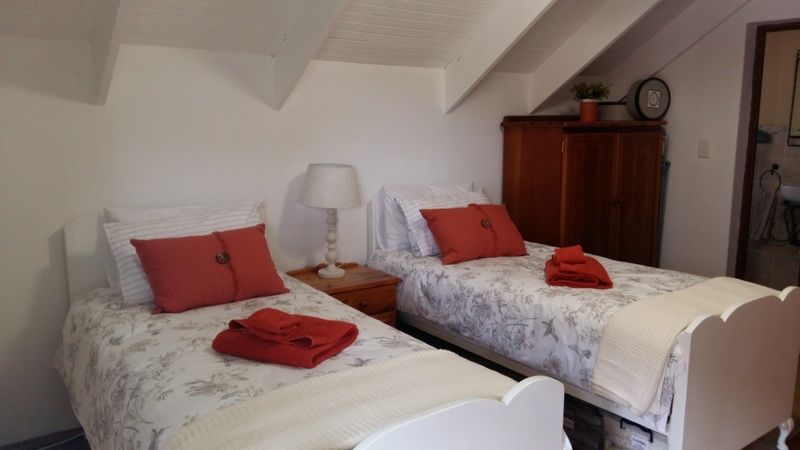 The founder and owner of the acclaimed Miz Gooz Berry brand, has recently opened a third suite, The Snug at their B&B in Kaapsche Hoop. 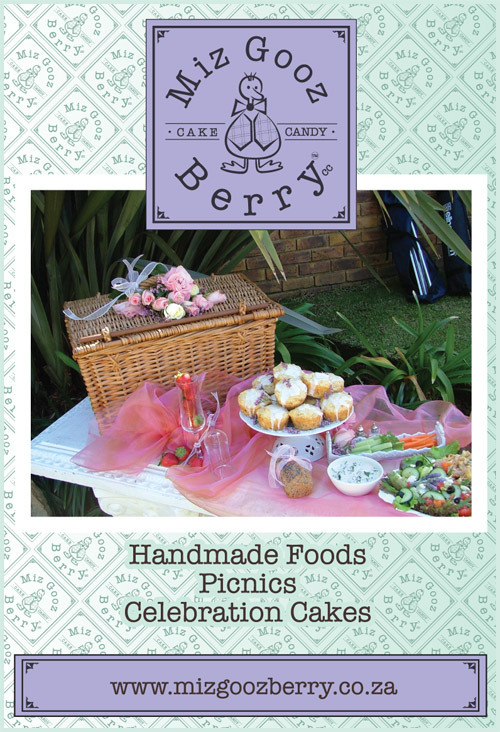 Enjoy country hospitality, with home bakes and food from our Kaapsche Hoop oven. Join us in the quieter part of this magnificent mountain retreat. The Snug is situated upstairs in the main house. It is a cosy compact room with an oil heater. It sleeps two guests in two large, vintage, single beds. The bathroom has a shower, toilet and basin. It has a coffee and tea station with an easy chair, dressing table with hairdryer and a teak wardrobe. 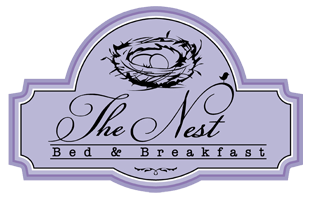 Bed & Breakfast: R530 per adult sharing per night. Single night stay rates are available on request. 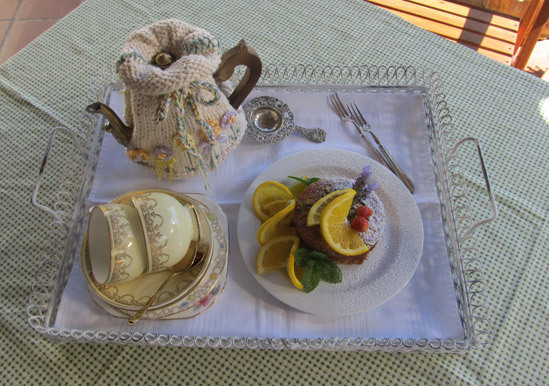 *Optional service: Hot breakfast is an extra cost of R35 per head. Please book this option before arrival or at least 12 hours before required. The Snug is fully serviced before arrival of guests.